Calvary Portsmouth prayerfully trusts in God to provide all the finances so we do not ask directly for donations, but rely upon God’s faithfulness. 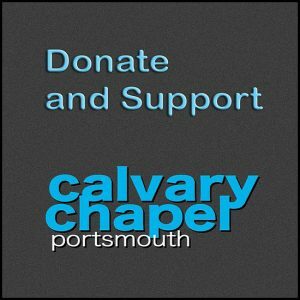 Donate to Calvary Portsmouth at Calvarystore; click on the button below. UK tax payers can ‘Gift Aid’ their Donations. Download and return our ‘Gift Aid’ form Click HERE.